One component silicic based solvent free waterproofing liquid. System component for waterproofing buildings and restoring old buildings. Proved in practise for more than 50 years. BBA Certificate No. 03/4035. 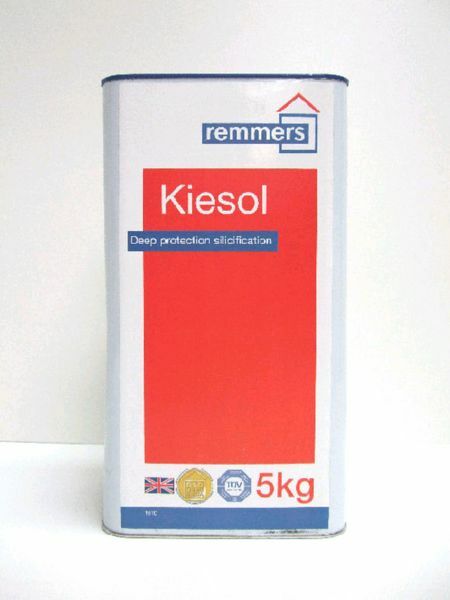 Used for waterproofing cellars from the interior or exterior, for restoring old buildings, injecting against rising damp, as a primer for grout systems and bitumen coatings. Also for drinking water reservoirs, sanitary sewers and clarification basins, etc.